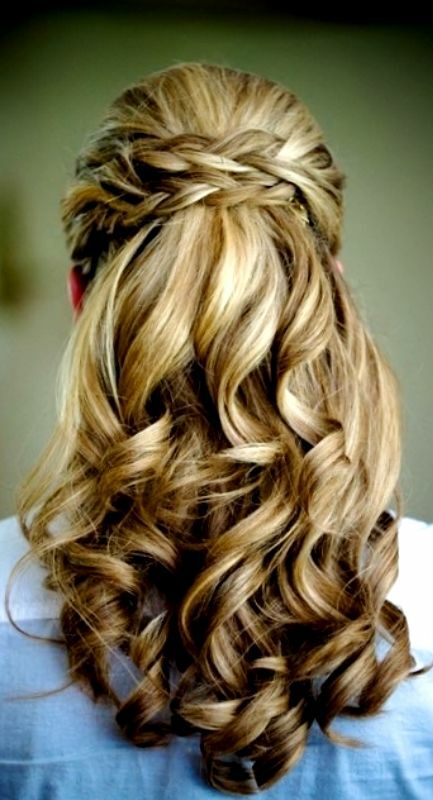 Wedding Hairstyles With Braids With endless options for wedding day hairstyles (and even more Pinterest boards to show you them! 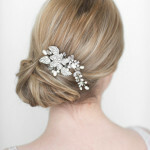 ), it’s difficult to narrow down just style you love. 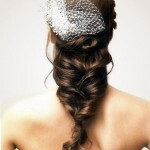 For the bride who wants to achieve a look that feels special without being overly fussy, try a braid. 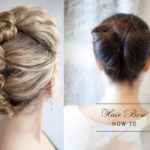 Whether you favor a classic, French, or fishtail braid, there are tons of ways to incorporate a pretty plait into a refined bridal hairstyle. 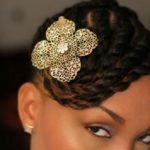 A braided ‘do is ideal for outdoor, warm-weather weddings since these looks keep some or all of your hair up (Translation: You’ll stay cool without sacrificing style!). Plus, braids are a fun way to refresh a classic updo, while soft, side-swept braids transform half-up looks into something unexpected. 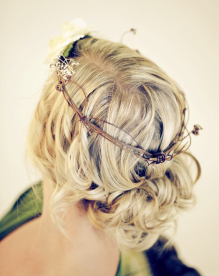 To help inspire your own wedding-day hairstyle, we rounded up our favorite bridal braids that would look perfect on your big day, as well as any pre-wedding engagement. 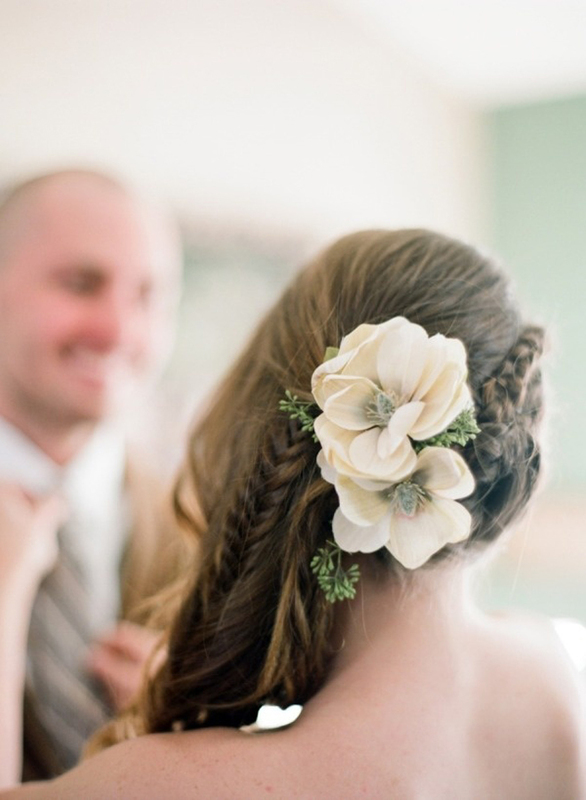 We love the idea of a braided bridal shower, rehearsal dinner (or everyday!) look.